Congress has failed to extend the FHA and GSE mortgage loan limits. On Oct. 1, those limits will decline in 669 counties in 42 states. The new limits will be equal to 115% of local area median home price (from 125%). The high cost cap will fall from $729,750 to $625,500. NAR will continue to work with Congress to attempt to restore the higher limits as quickly as possible. In Routt County, which includes the Steamboat Springs Real Estate market, the loan limits will fall from $675,000 to $625,500. August was a much better month than last, even up very slightly over last year’s August! It was the second best month of the year with $46.5M in Gross Volume with 134 Transactions, 66 of these transactions were interval or fractional. There were some mitigating factors, one very large sale of $10.1M, shown below, really helped the gross sales volume. Although timeshares were up significantly, there was also a rise in Fee Simple sales since last month. Bank Sales continue to hold a presence, with 17 this month which is up by 3 over last month. 8/15/2011 $10,137,000 M&B: Sections 10,11,12,14,15,23-4-87 & Sections 16,21,22,23,24,25,26,27,34,35-5-87 aka 29994 Routt County Road #27. This sale is for two large Vacant Agricultural sites. The total Acreage for both sites is: 8,346.83 AC. PPAC is $1,214.47. The Purchaser was: Twentymile Coal, LLC. This sale is in the Hayden Market Area. 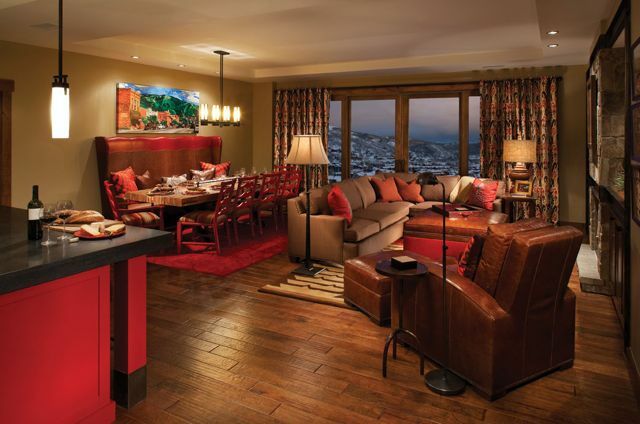 8/22/2011 $1,850,000 OSP Condo @ Apres Ski Way Unit R609 aka 2250 Apres Ski Way – 4 Brm 4 Bath YOC 2009 with 2,284 SF Living Area. PPSF is $809.98. This is a new construction sale in the Steamboat Mountain Area. 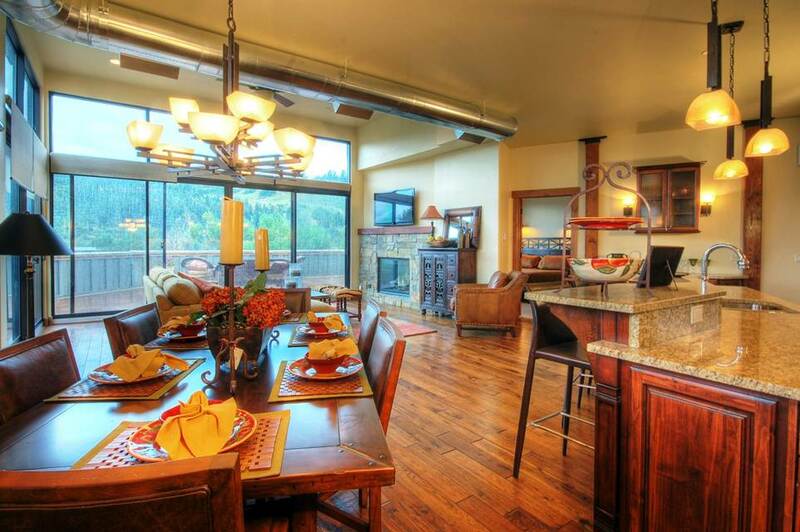 8/22/2011 $1,800,000 One Steamboat Place Condo @ Apres Ski Way Unit R514 aka 2250 Apres Ski Way – 4 Brm 4 Bath YOC 2009 with 2,553 SF Living Area. PPSF is $705.05. This is a new construction sale in the Steamboat Mountain Area. 8/12/2011 $1,605,000 Boulder Ridge Subd Lot 2 aka 245 Boulder Ridge Road – 4 Brm 3.5 Bath YOC 2010 with 3,551 SF Living Area on .50 AC Land. PPSF is $451.99. 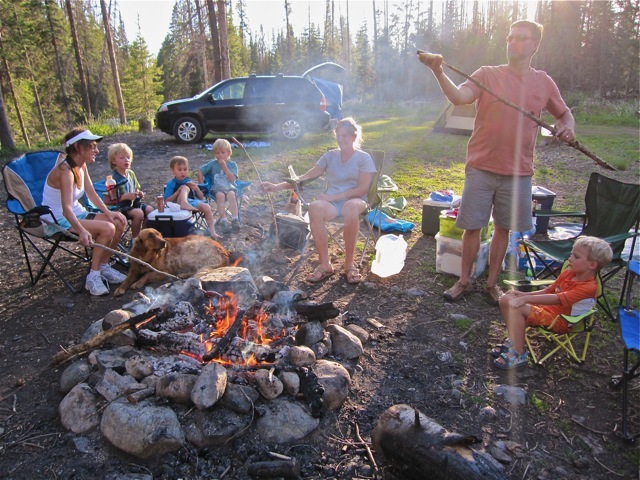 This is a new construction sale in the Fish Creek Falls Area. Unit #203 at the Olympian has recently gone under contract as buyers continue to find this location and project an excellent real estate choice for downtown Steamboat Springs living. The project offers extremely low HOA dues (which include heat) and worry free living and is only 1 unit away from the halfway point in sales. This is a prime downtown location with restaurants, shopping, hiking, biking, fishing and more only steps from your front door. Contact me for more information. In the last few weeks new pricing and financing have resulted in closed sales totaling $9 million. Another $8.9 million in sales are under contract and pending closing, and a large number more are in active negotiations! Located slopeside at the gondola, One Steamboat Place’s convenient setting enables Owners to step out of their slippers and into their ski boots for a fun-filled day on the mountain. . Uniquely residential yet rich with five-star services and amenities, there is a sensational spa; wine cellar; a fitness and wellness center; valets for cars, bikes and skis; and fabulous mountain view dining at the Truffle Pig. Best of all, with ownership comes worldwide access to the incredible Timbers Resorts portfolio of properties. Most of these homes are second homes, and banks just are not lending. - the deals are selling cash or credit. Watch SteamboatResortProperty.com and other great values for Steamboat Springs real estate.